Cranberries have a special place in my heart. I love to see their bright burst of red when temperatures start to cool in October and November. 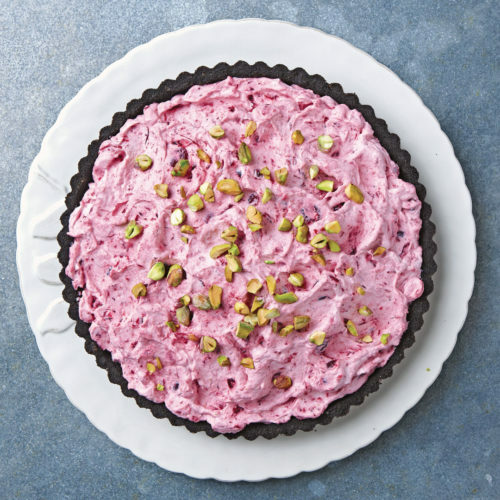 Like winter citrus such as lemon, lime, and grapefruit, cranberries add acidity, diminishing the heaviness of rich desserts and brightening flavors overall. Although cranberries are best tempered with a kiss of sweetness from maple syrup, honey, or brown sugar, their extreme tartness offers a delightful counterpoint to warm spices like cinnamon and cardamom as well as other in-season fruit, especially apples and oranges. 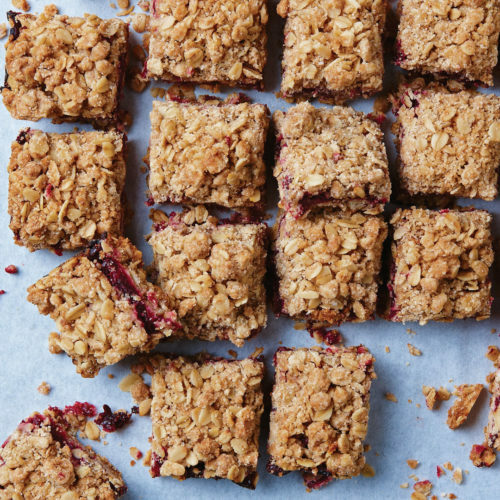 At this time of year when we expect to savor cranberries alongside turkey and gravy, why not expand your repertoire to include amazing treats using these zingy berries. 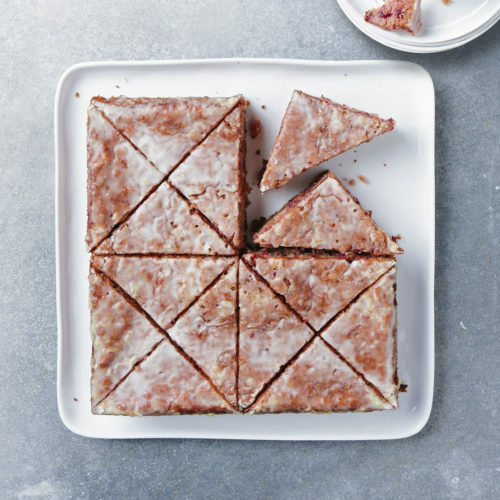 Cranberries’ flavor really shines in sweets, be it oaty lunch-box bar cookies or citrus-glazed, cardamom-spiked snack cake. As the holidays approach, I like to get a little fancy with cranberries. 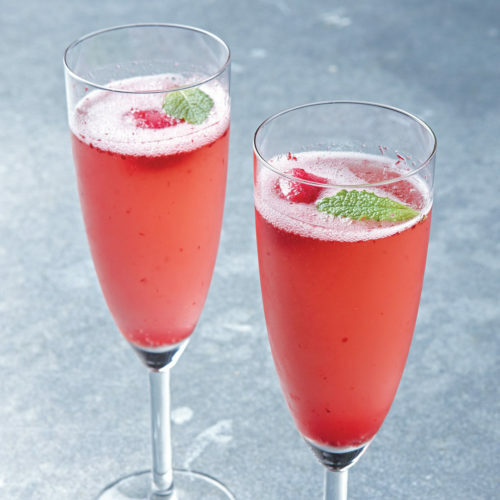 They’re delicious in a compote folded into whipped cream, and then piled into a chocolate-wafer crumb crust or made into a sorbet-like ice that melts slowly and deliciously into a glass of Prosecco. 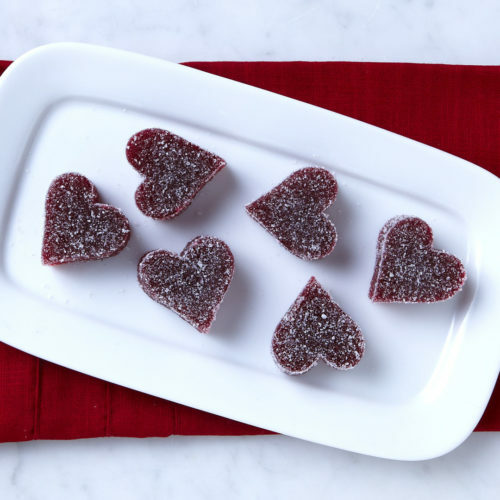 And for gifting or as part of a holiday dessert platter, I love to turn cranberry purée into beautiful jewel-tone, sugar-coated jellied candies. Cranberries are the only fruit I know that can truly maintain their shape after being frozen. I take advantage of that by keeping them in my freezer and recommend that you do so as well. 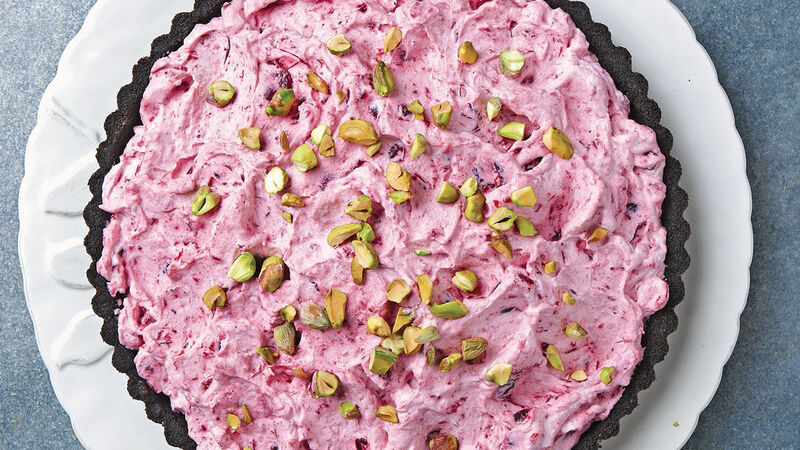 That way, you can enjoy these tart beauties at a moment’s notice.